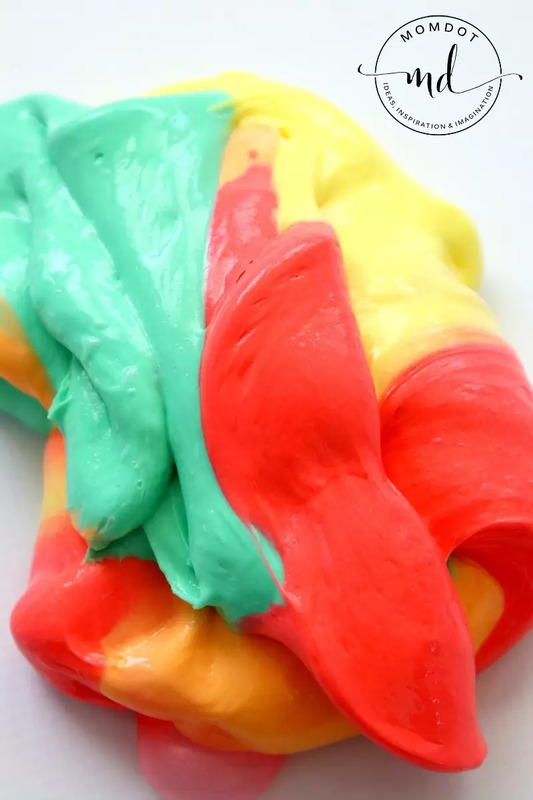 Rainbow Fluffy Slime DIY Homemade Recipe with Shaving Cream. 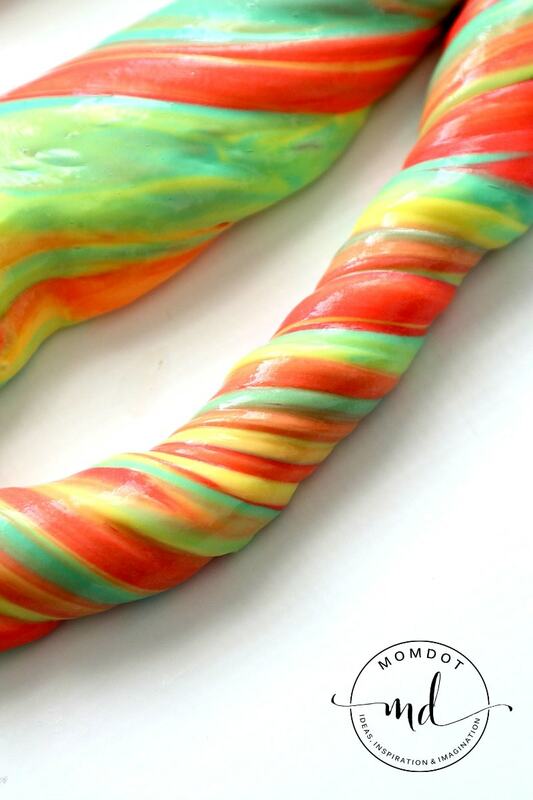 Learn how to make the ultimate fluffy slime with this recipe and create gorgeous rainbows and stripes with your slime. Scroll below for our fluffy slime recipe as well as some other alternatives to get creative today! First things first! 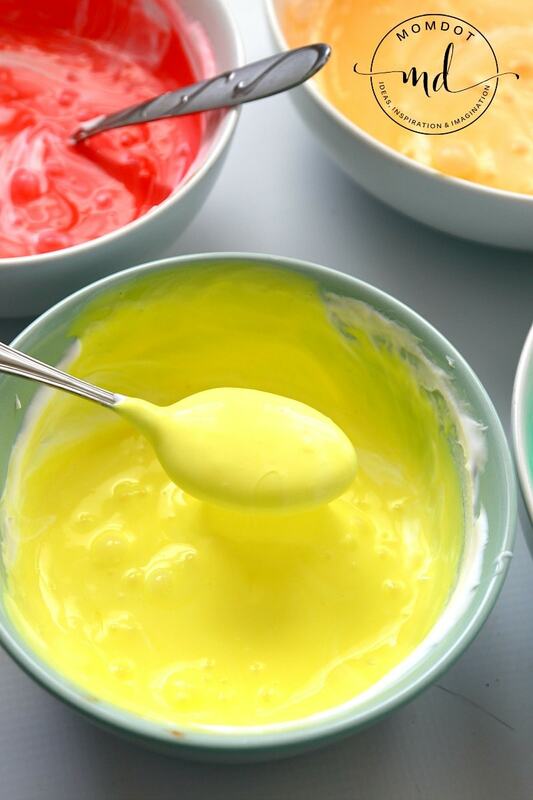 To get started on making homemade rainbow fluffy slime (or any tutorial on how to make slime), you still need the traditional slime ingredients. For us, that is a Gallon of Elmer’s Glue , Liquid Starch, a colorant (I prefer Wilton’s Food Coloring) and for this, the additive that makes fluffy slime work, extra moisturizing shaving cream. 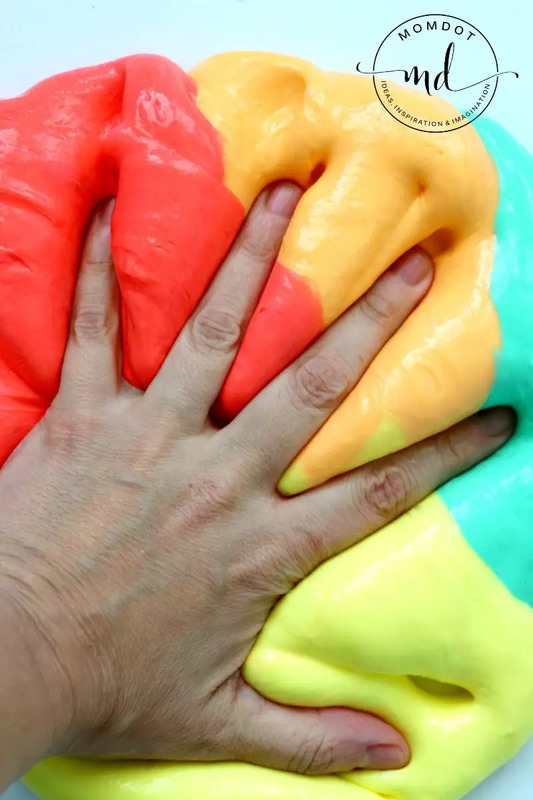 This rainbow fluffy slime is made with liquid starch and never borax. If you prefer to use an alternative, you can test out this saline solution slime here. To turn this into a rainbow explosion, you will also need to add nonpareils . Now let’s make your rainbow fluffy slime! Fluffy slime is actually (in my opinion) the easiest slime you can make. Because of the shaving cream, its almost a no fail- it has little to no stick making this one that doesn’t immediately make you want to wash your hands. The first thing you need to do is start with glue. 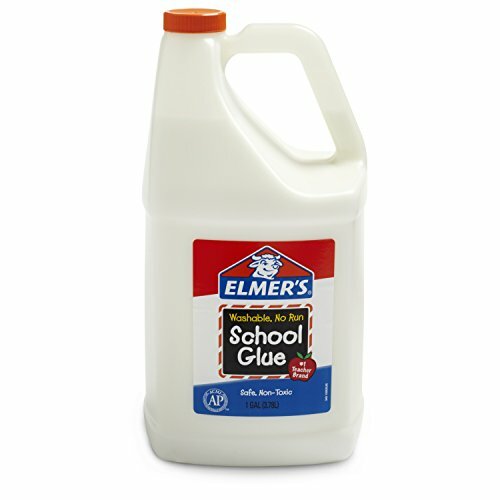 When it comes to fluffy slime, just use regular white glue. White glue is less sticky than clear glue and honestly the shaving cream will turn your clear white anyhow. To get going, you need to start with glue. Pour approx 2 cups of glue into a bowl. You do not need to measure this…just wing it. As much glue as you pour is about as much slime as you will get returned. If you want a lot of slime like in this recipe and multiple colors, I suggest you make a few small batches and then combine versus over pouring. 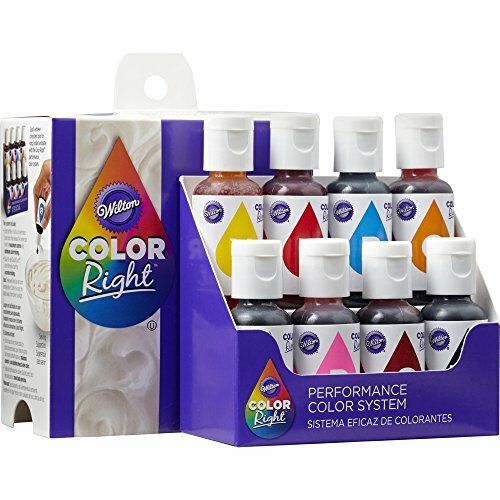 This prevents mixing issues with your slime and colors being combined too soon. Spray in about 1 cup of white foamed shaving cream (you can do 2 if you really want) and mix the glue and shaving cream together. Once your slime is colored, its time to add the liquid starch. 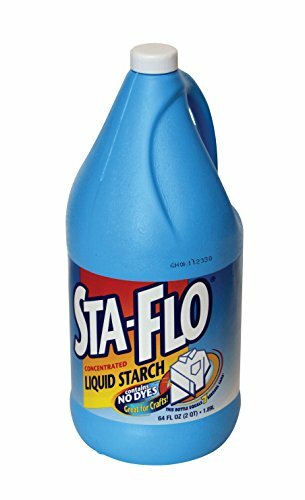 Spray starch is not the same thing, please use liquid . Pour in approx 2-3 tablespoons full of starch and stir. The glue will start to form immediately. Stir for a few minutes to get it all mixed up and then take out the goop and begin kneading between your hands, passing back and forth. If the slime is sticking to your fingers, it doesn’t have enough starch. Either dip your slime back into the bowl and mix more starch (if there is some left in there) or pour a little bit more into the glue mixture little by little till it starts un-sticking. The entire process can take up to 5 minutes. Its easier to add more starch than add more glue, so its better to start with less starch and add. The reason there are no hard measurements is because most people make varying sizes of slime batches, so you will need to find the exact ratio. I promise this is very easy. Rainbows are so fun because you can combine the colors! 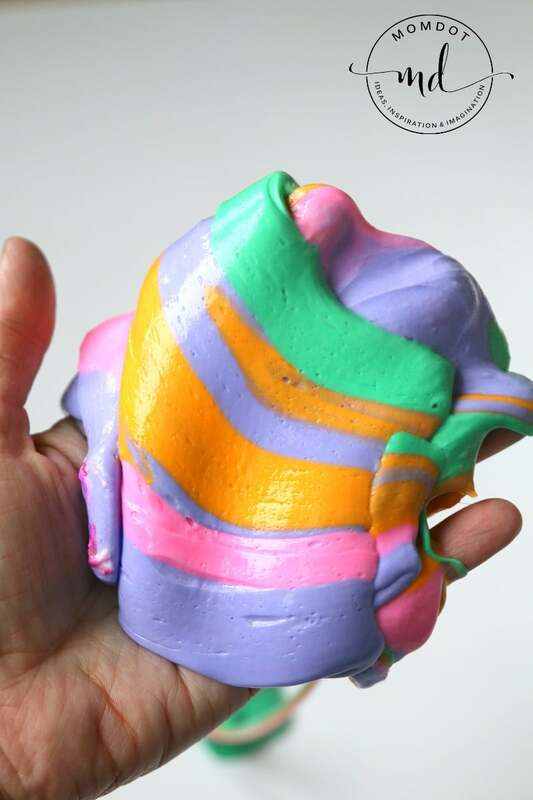 Remember that with play, multi-color slime will eventually fade to one dominate color, but you can continue to twist and play. I love seeing what kind of stripes I can make! Go here to see more SLIME ideas! Before you go, why not check out Unicorn Poop Fluffy Slime? Click below to see!